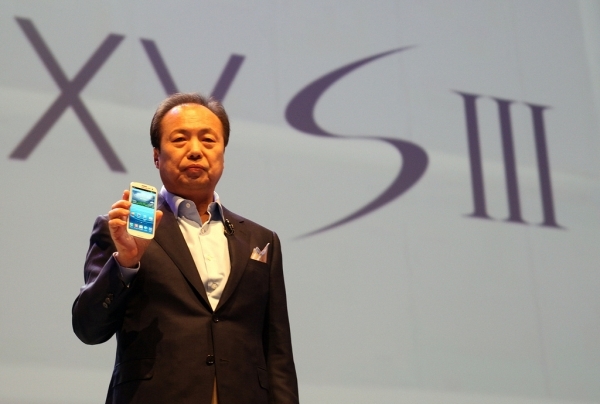 The Samsung Galaxy S III has gone on sale today and is the biggest launch for a single product in the company's history, with a simultaneous release in 28 countries around the world. However, Samsung plans to go even bigger in the coming months, by releasing it in a total of 145 countries and on 296 carriers by the end of July. The phone has already seen a very strong demand, with a huge number of pre-orders from the carrier and being the most pre-ordered Android phone on Vodafone UK so far. People have even been lining outside stores in London to get the phone, which is ironic since that is the exact thing that Samsung made fun of in their ads mocking iPhone users. Samsung has also released a new chain of mobile retain stores called Samsung Mobile PIN placed in Londons, which are small stores placed in popular destinations. They will also be doing a World Tour shortly in Australia, India, China, US, Japan, Korea and nine other countries. In case you haven't already, you can read our full review of the Galaxy S III here. $790 in OZ from Telstra ... NO 4G/LTE support.